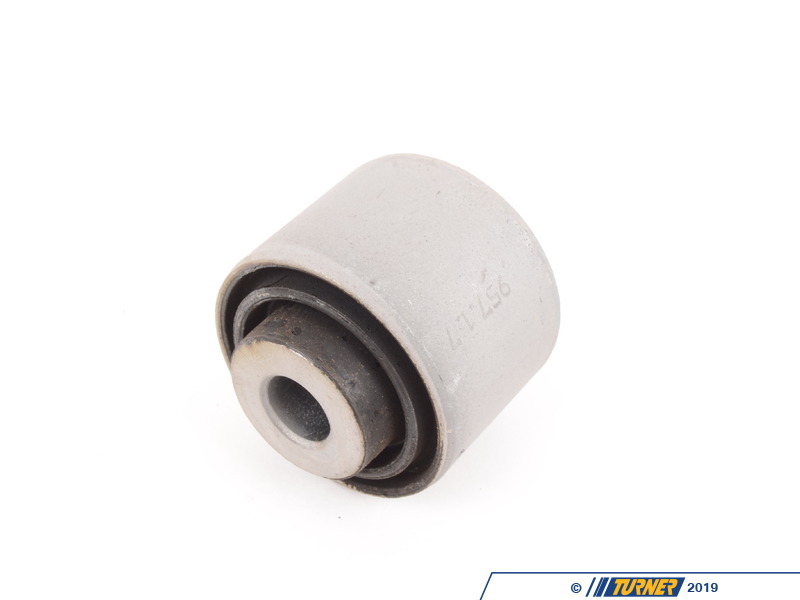 This is a BMW Motorsport Group N Rear Guide Rod Inner Bushing that features a heavy duty rubber that is stiffer than stock. 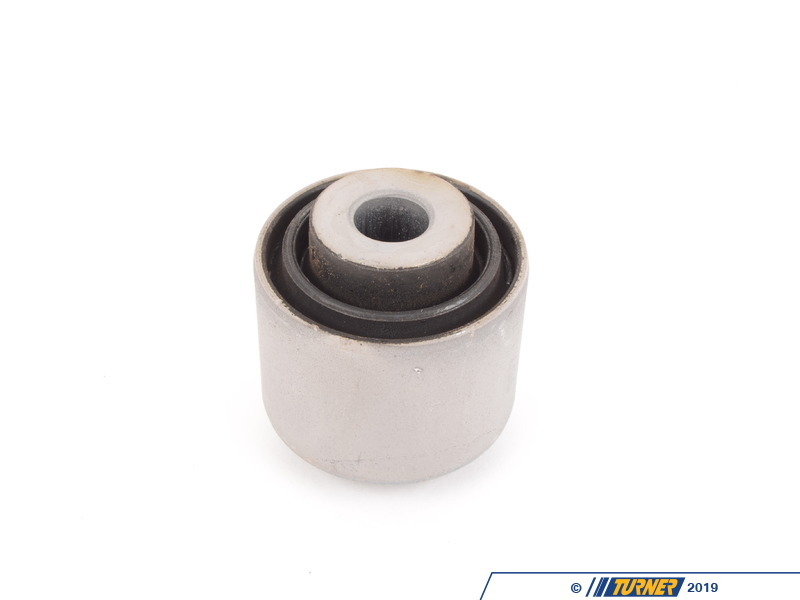 The stiffer bushing reduces deflection and twist in the arm, leading to more stable handling and faster response in the suspension. 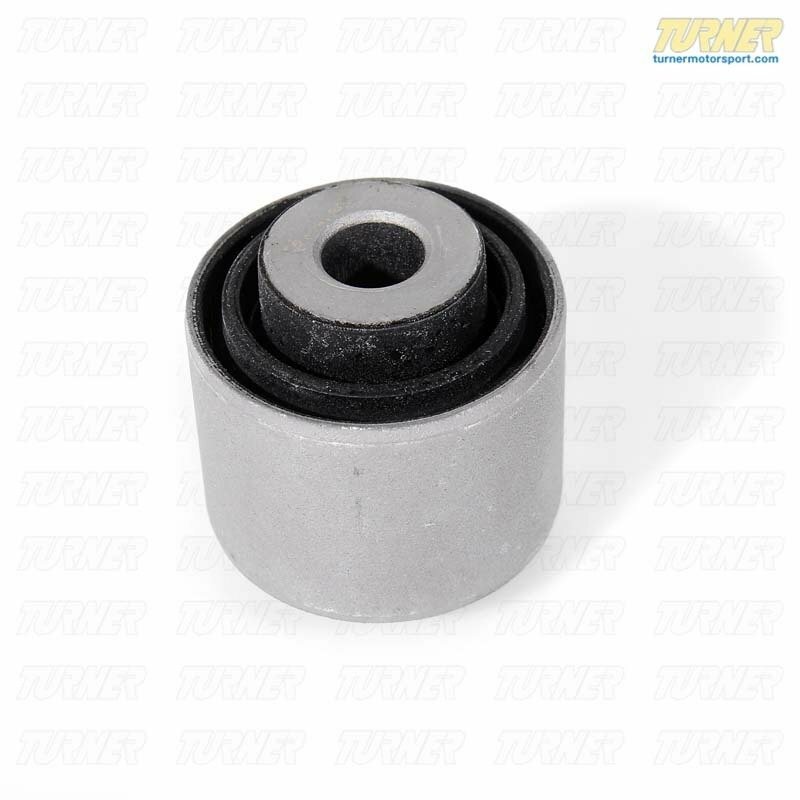 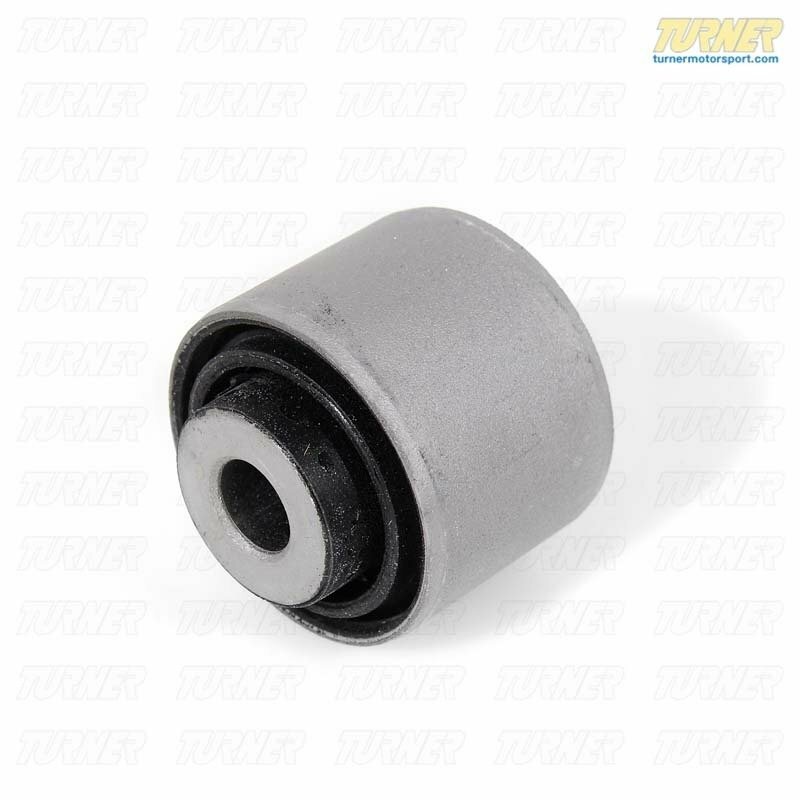 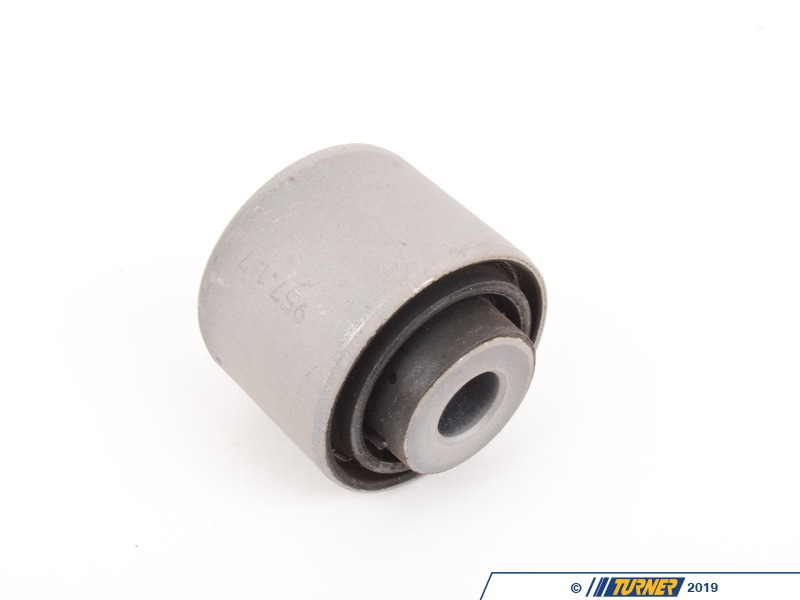 These bushings are great for track use and legal for some racing classes yet can also be used on a street driven car where extra ride harshness can be tolerated.